Often, a home extension is considered an expensive luxury, and one which most individuals deem too time consuming or budget busting. 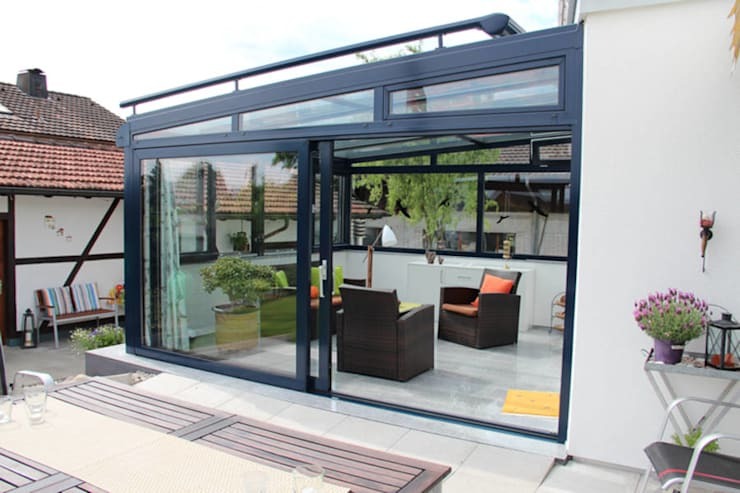 However, providing your dwelling with an additional annexe can drastically improve its value, as well as increasing your living space, and consequently your domestic satisfaction. Forget spending all of your money on bricklayers and architects, we’ve collated 7 easy ideas to extend and improve your home with ease. 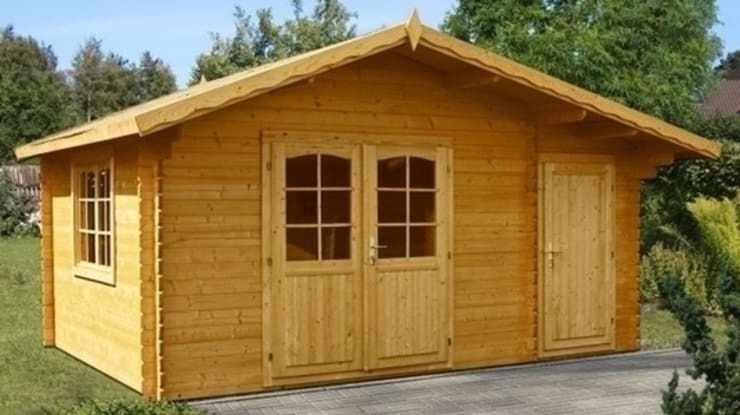 From glass walls to handy outdoor sheds, there are numerous options, which are sure to enlarge your abode, and avoid breaking the bank! Simple and inexpensive, this example takes terracotta ceramic tiles, and combines them with an outdoor conservatory-style space. With walls of pine wood, and zinc shingles for the roofing, this would be perfect as an all-weather retreat, or a space to house a guest bedroom. 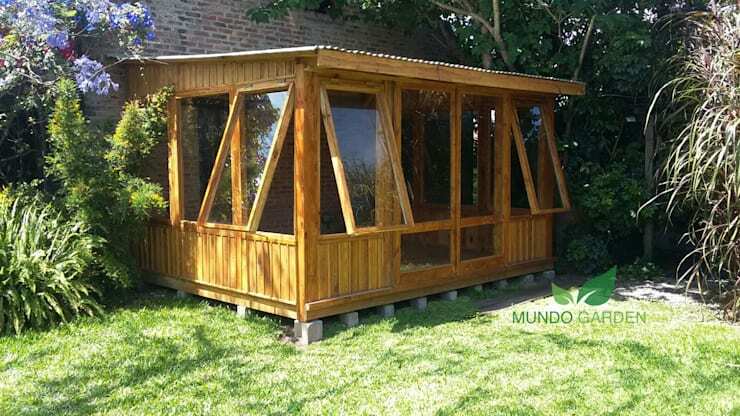 This timber design from World Garden is wonderful for extending the living room, offering another space for the family. Easily converted into a space bedroom, home office or games room, the structure is perfect no matter the time of year. Instead of extending outwards why not extend upwards? 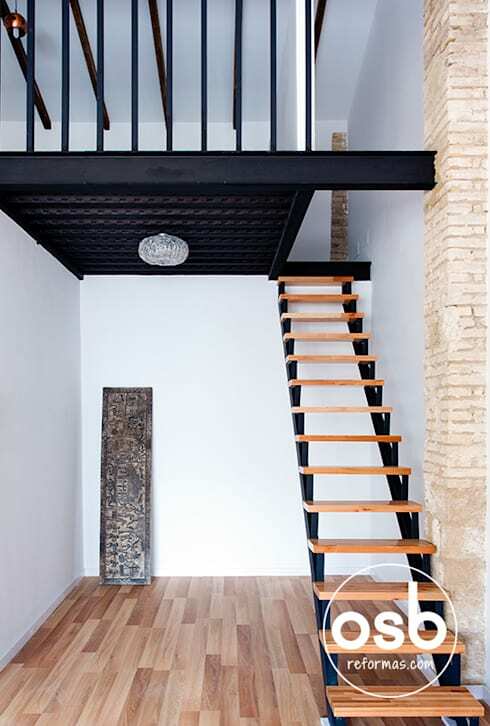 Ideal for those who live in a cramped apartment, a small mezzanine is often a great solution to needing more space. An outdoor terrace will unquestionably become the favourite part of your home. Extend your home outward by maximising a roof space that could be converted, or simply give your existing terrace a practical makeover. This concrete terrace makes use of an economical, easily installed and virtually maintenance free material. You can apply concrete as a coating to the floors and walls, creating a new and fabulous outdoor area. Do you need extra space for storage? And is your home full of odds and ends that you’d like to see somewhere else? If this is the case, you could consider a garden shed. 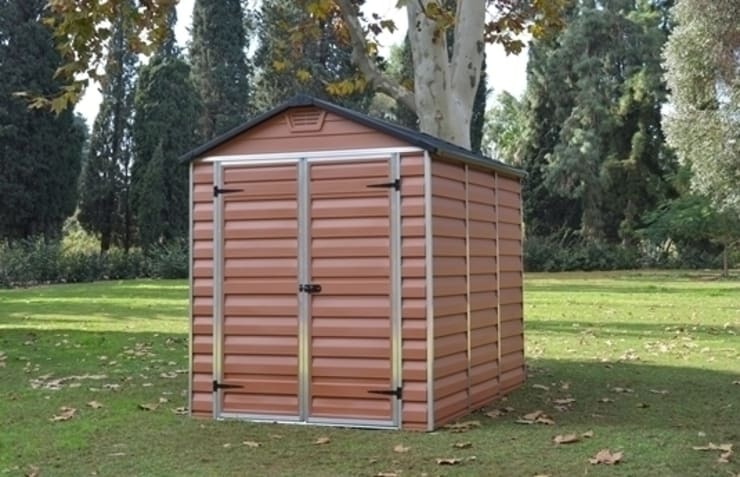 A shed such as this is inexpensive, manufactured from high strength plastic, galvanised iron fittings, and is built to last. This cute timber home is perfect for those who need to extend their living spaces. This setup doesn’t require any wet work, cement, sand or dust, and can be assembled in a couple of days. 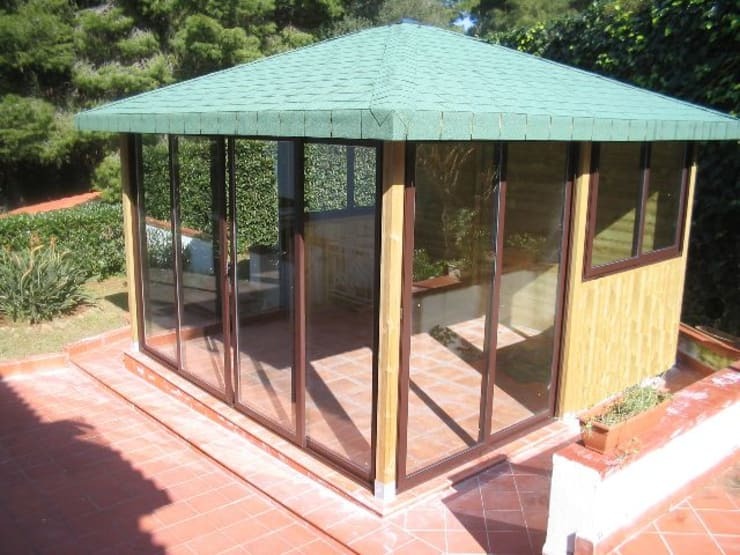 It can also be treated with a chemical to avoid insects, as well as being fire retardant and thermally protected. Use this extra room as a guest bedroom, pool room, games space and more! Want to learn more about how to update your home? Check out: 8 rustic kitchens you need to see and keep reading. Which of these designs would work in your home?